Mr. Graham Arts is a fluently bilingual educator with 28 years’ experience. 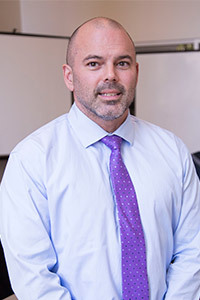 A native of Montreal, Quebec, Mr. Arts began his career in the Mission School District, where he taught in the French Immersion and regular programs at both the elementary and secondary levels. He also served as the principal of two different schools before accepting a position with the Sooke School District. Mr. Arts was appointed as principal of two elementary schools and one middle school. He subsequently was appointed as a district principal with responsibility for language programs, long-range planning, and technology. In addition to his classroom experience, Mr. Arts has also worked as a district curriculum support teacher for information technology. He has presented numerous workshops in the field. Mr. Arts also served two committees for the Ministry of Education that wrote the 1995 Information Technology curricula for Grades K-7, and 8-10. He has also served as an associate educational advisor to the Austin Independent School District in Texas. 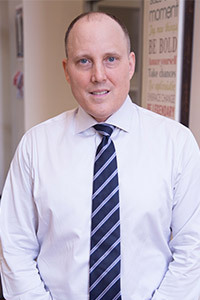 Mr. Arts received his Master of Education in Curriculum and Instruction from the University of British Columbia in 1999. 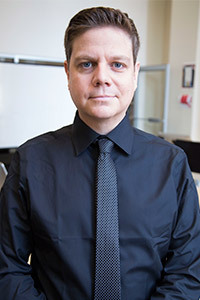 In addition to his work as a teacher and administrator in public schools, Mr. Arts has also been employed for seven years as a mentor for teachers enrolled as graduate students in the Faculty of Education at Simon Fraser University. 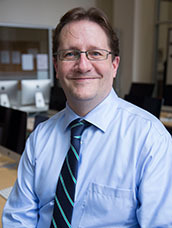 He has also taught three summers as a sessional lecturer in the Faculty of Education at the University of British Columbia. Mr. Arts enjoys travelling internationally and has undertaken memorable trips to Western and Central Europe, Ukraine, and Central America. He earned his private pilot’s licence from the Victoria Flying Club, having been awarded the Victoria Flying Club’s Top Pilot honour for 2007. He is an avid reader of history and classics. Mr. Arts cycles and hikes and enjoys taking in everything that makes Vancouver a world-class city. When exercising his creativity, Mr. Arts spends his time studying classical guitar and writing. Spencer Todd has enjoyed the challenge of making class content relevant to the lives of his students since 1998 when he first became a Humanities teacher. 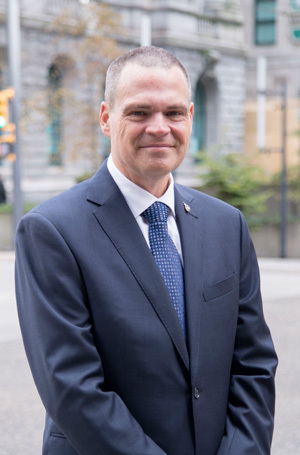 Initially, he started as an English teacher in the public system in Victoria where he stayed for several years before moving back to his hometown of Vancouver. Soon thereafter, he became involved with working with international students in a number of different roles to help them prepare for success in the British Columbia high school system and beyond. He especially relishes the challenge of aiding international students in their senior English classes and on their Provincial exams. 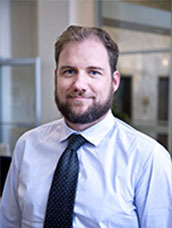 Spencer has a Bachelor of Arts in Classical Studies and a Post Degree Professional Program in Education from the University of Victoria, as well as a Post Degree Diploma in Fine Arts from the University of British Columbia. In his spare time, he enjoys reading about history, listening to music, following the Miami Dolphins, and spending as much time as possible with his wife and two daughters. Serena Ning received her Bachelor’s Degree in English Education. She worked as an English teacher at a University as well as a program scriptwriter for a local TV station in China. Years later she received her Master’s Degree of Education in Administration and Leadership at Brock University in Ontario. 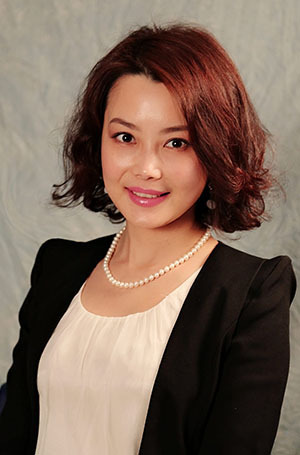 She then moved to Vancouver working at BCIT ESL Center, where she gained experience in students’ admissions, dealing with recruiting agencies, and arranging homestay families. In 2005 Serena joined Alexander College as an Education Advisor. 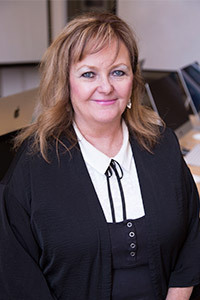 While working, she pursued a Certificate of Business Administration and Management at SFU, and took more responsibilities as Assistant to Vice President. She is thrilled to switch to a High School environment after working at the college level for 13 years, where she will put her new passion to help Alexander Academy in becoming a pathway for students to achieve their success. Serena enjoys working in a dynamic environment where she embraces the beauty of diversity and multi-cultures. She likes travelling, camping, hiking, indoor rock climbing, cycling, water-activities and painting. Andrew Bow gained his BSc in Chemistry from the University of Hull in the United Kingdom. He taught chemistry and science in various schools in the UK before moving to Portugal. While in Portugal he taught IB chemistry, amongst other programmes, for 10 years in an international school before deciding to move to Canada. In his spare time he plays the piano with a focus on classical music. 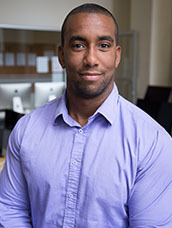 Ryan Cook received his Bachelor of Arts degree from the University of Toronto and has spent over 6 years living and teaching abroad. He taught for two years in South Korea and four years in China. Ryan is most interested in Social Studies, but teaches a wide variety of subjects including Physical Education, Information Technology, and Drama. Ryan is a big sports fan and grew up playing baseball and ice hockey. He is an avid snowboarder, guitar player, and enjoys travelling. Ryan has visited over 20 countries all over the world. 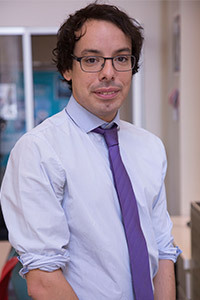 Javier Garcia holds a Bachelor’s Degree in Mathematics and Computer Science. He has many years of teaching experience with university level courses such as Calculus, Linear Algebra, Probabilities and Statistics. He has also taught Mathematics and Physics at secondary schools in Cuba, Bolivia and Canada. 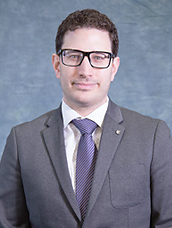 Mr. Garcia received his bachelor’s degree and completed a Master’s degree from the Havana Pedagogical University Enrique Jose Varona, and he completed his certification as a British Columbia certified teacher at Simon Fraser University. Mr. Garcia is a fan of all sports and plays volleyball, tennis and chess in his spare time. He has also enjoyed coaching and personal training in the past. He enjoys music, salsa dancing, getting involved in community activities, and spending time with family and friends. 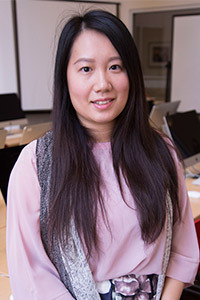 Jenny Guan received her Bachelor of Science (major in Biology) and Bachelor of Education from the University of British Columbia. She had taught various subjects at a secondary level, including Math and Science, in British Columbia. She enjoys working with students from a variety of backgrounds. Jenny highly values the cultural diversity in Vancouver and she is thrilled to join the Alexander Academy community. She believes in the importance of acknowledging each student’s individual needs and unique learning styles. When not teaching, Jenny enjoys spending time with her family, doing yoga and playing badminton. Clifford Hildebrand is a teacher with a wealth of experience. After graduating from the University of Manitoba with a Bachelor’s degree in Education, he moved to Taiwan where he spent 15 years teaching English and experiencing a new culture. While in Taiwan, Cliff earned a Master’s degree in Education, focusing on Curriculum and Instructional Development. He taught at a variety of institutes including high schools and a university, where he was the course coordinator for the third year writing course for the English department. Cliff then returned to Canada where he has been teaching for the last five years. During his time in Canada he has taught a variety of subjects including Economics, Marketing, Physical Education, Social Studies, Math, English and more. Cliff enjoys many things including sports, music, and reading. What he loves the most, however, is helping students understand new things. He hopes he can be a help to you while you are at Alexander Academy. Patrick Kulmatycki has taught English and ESL since the 1990’s and has taught the BC curriculum since 2011. He has spent much of his career teaching in Asia, including several years each in Shanghai and Taipei. He has taught literature, composition and ESL for Advanced Placement, university and corporate students. A native Albertan, Patrick has degrees in English (BA, Alberta) and Journalism (MA, Western Ontario), and has done a variety of writing jobs. His classes focus on the key skills of close reading and process writing and he appreciates students who use class time well and read every day, regardless of their ability. Patrick’s free time revolves around books, movies and alt-indie music, and his favorite hangouts include the Vancouver and Burnaby public libraries, the Cinemateque Theatre, good used bookshops and any White Spot restaurant. Ben Kwan has been with Alexander Academy for over three years and has enjoyed every moment of it! He loves being part of such an energetic community and is excited to see how Alexander will grow in the future. 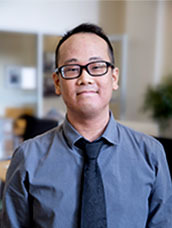 Ben Kwan holds a Bachelor’s of Arts majoring in English and a Bachelor’s of Education from SFU. He also holds a Master’s of Education from SFU in Curriculum and Instruction. He has a lifelong love for language and literature and speaks English, French, Cantonese and Mandarin. Despite having traveled all over North America and Asia, he has called Vancouver home for all of his life. Ben enjoys books, movies, music, travel, cooking and spending time with his wife, Cici. Daniel received his first Bachelor of Science degree (Mathematics and Statistics) from the Chinese University of Hong Kong. 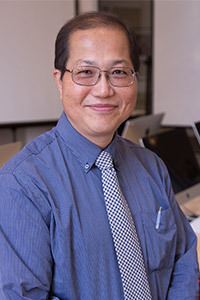 After teaching secondary schools in Hong Kong for ten years, he moved to Vancouver Canada to continue his teaching career. Daniel obtained his second degree in Computer Science and his third degree in Education from UBC, and his TESOL Diploma from VCC. Mr. Lai has more than eight years local teaching experience in senior Mathematics, Calculus, Physics, Chemistry and general Science. He is excited to join the Alexander Academy to help students to develop their full potentials and brighten their future. Mr. Lai enjoys traveling, hiking, gardening, photography, and spending time with his family. 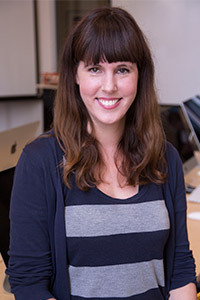 Marilyn grew up in Vancouver and has a Bachelor of Education degree from the University of British Columbia and a Bachelor of Fine Arts degree from NSCAD University with a Major in Studio Art and a Minor in Art History. She taught Art History at the Emily Carr University of Art and Design for two years. Marilyn is an enthusiastic teacher who has taught for many years including at West Point Grey Academy, Sino Bright School and Mission Secondary School. Her students have twice won the Royal Canadian Legion’s Remembrance Day National Poster contest. Marilyn has taught Art, English Literature, Communications, ESL and Marketing. She is a world traveler and loves teaching international students. She taught ESL students in Taiwan. Marilyn is also a professional artist and her art is in collections all around the world including in the University of Victoria’s Public Art Collection and Art Auctions in China. Her art has been featured in numerous exhibitions, publications and on the French CBC TV News. She is also a writer and especially likes poetry. Marilyn greatly enjoys traveling, painting, writing, playing tennis and being with her family and friends. Melanie Pierluigi holds a BA and MA in English Literature from the University of Waterloo and Brooklyn College. She also completed a one-year TESL certification from George Brown College, and most recently graduated from the B.Ed program at UBC specializing in IB MYP. Melanie has 8 years of experience teaching in a wide range of institutions around the world. She taught four years at universities in South Korea and Japan, as well as an IB International school in Shanghai. She has also taught ELL in various language schools in Toronto. With an inquiry-approach to learning, her teaching philosophy centers around creating a student-centered, globally-conscious learner. Melanie is also a published poet and her poems have appeared in over 20 literary journals in Canada. Her dream is to publish several books of poems in the future. When not teaching or writing, she enjoys dancing (Zumba/hip-hop) yoga, and drawing. Jonathan Ramsay teaches IB History, Social Studies and Beginner ELL at Alexander Academy. After growing up in Prince George, British Columbia, Jonathan attended the University of Victoria and attained his Bachelor of Arts, majoring in History and English. For nearly 12 years, he taught English as a Foreign Language in both China and in Vancouver. 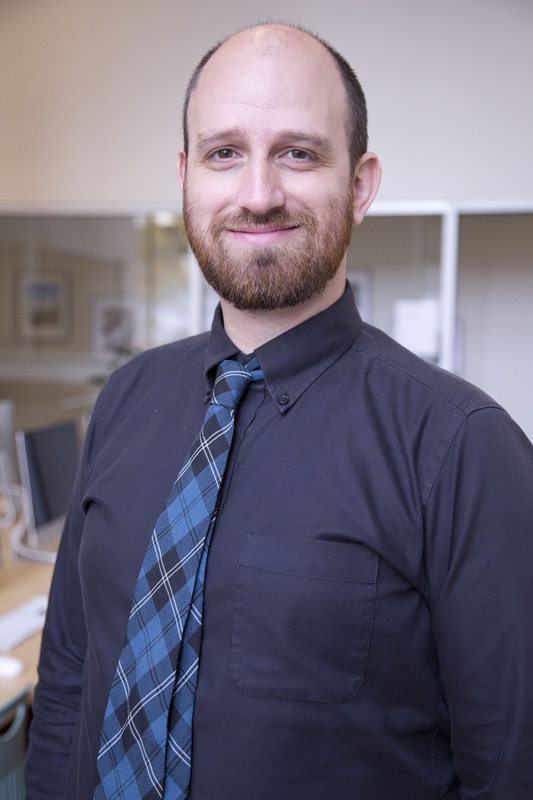 In 2015 he completed his Bachelor of Education at Simon Fraser University and embarked on a new chapter in his teaching career. When he’s not teaching he enjoys reading, biking, cooking, photography, and a good cup of tea with his wife Vivian. Mr. Riley Sandbeck obtained his Bachelor of Education from the University of Alberta in 2013, but has since lived as a professional actor in the Greater Vancouver area. He has recently returned to teaching to pass along his knowledge of how to succeed in the Fine Arts to the students of Alexander Academy. When he’s not teaching Drama, you can also find him teaching the Math classes, since Mathematics was his major while in school. Michael Vicedom has always loved teaching others new things. It started at the age of 15 when Michael worked as a tennis and skiing instructor while being a high school student, and continued when he moved away from sports and pursued his passion in a different way at the University of Munich, majoring in English, German and Education. After graduation, he finished his preparatory service at several high schools in Munich, and was then recruited by a renowned international boarding school in the south of Bavaria (Stiftung Landerziehungsheim Neubeuern), where he gathered experience teaching students with very diverse cultural backgrounds. He then moved from Germany to his wife’s hometown, Vancouver, and is now very excited to get to know a new education system and to further grow as a teacher at Alexander Academy. Mr. Vicedom is interested in all kinds of sports, enjoys fishing the local waters, loves to read and plays the guitar. Melissa Yee has been with Alexander Academy for over three years. She is originally from Montreal and holds two degrees from McGill University: a Bachelor of Science in Psychology and a Bachelor of Education in TESL. She has taught English Language Arts, Advanced English as a Second Language and English as a Second Language in Montreal. 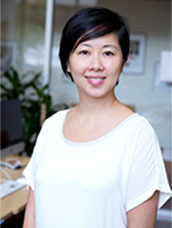 She also has international experience teaching English as a Foreign Language in Hong Kong and Beijing. Ms. Yee is passionate about languages and speaks English, French, and Creole. During her spare time, she enjoys picking up new skills, travelling, martial arts, and cooking. She is thrilled to be gaining an enriched experience teaching and learning at Alexander Academy. Cheryl Grenick began working with children at the age of 16 with a recreational program in her neighborhood in Winnipeg. She pursued a Bachelor of Education in Elementary with minors in both Special Education and Psychology. 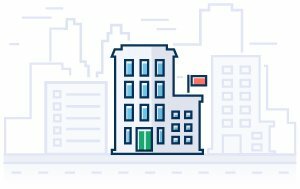 Upon moving to Vancouver, she began working in the world of ESL. She has been involved in many areas from teaching English, to administration, program development and marketing. 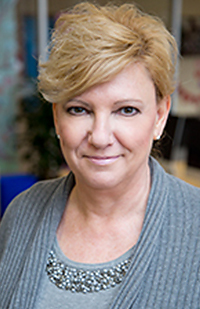 The marketing arena allowed Cheryl to travel extensively around the world promoting education in Canada. She was very fortunate to have visited Germany, Turkey, Taiwan, China, and Mexico. Over the years, she has made many international friends. She is passionate about education and loves the energy at the Academy. 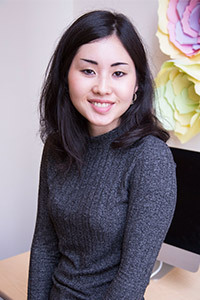 Noemi Fernandez Yatsushiro graduated in 2018 from the University of British Columbia with an Honours BA in English Literature and a minor in Anthropology. She was raised in Tokyo and has been greatly shaped by a rich cultural background. When she’s not binge-watching documentaries, she is working passionately on her perfumery business.